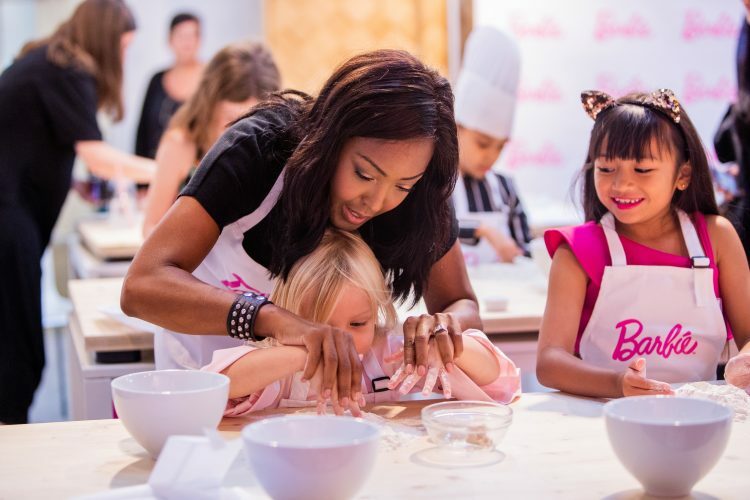 Millions of parents admit they ‘rarely’ cook with their children, according to a study. Researchers who polled 2,000 mums and dads of kids aged four to 12 found one fifth hardly ever team up with their kids to rustle up a tasty dish, if at all. Another fifth admit they NEVER encourage their children to cook with them – while more than a third believe their kids have no interest in cooking whatsoever. Worse still, a quarter of parents don’t rate their kid’s cooking abilities and claim they are ‘not very good’ in the kitchen. Despite this, seven in 10 mums and dads think cooking helps them to ‘bond’ with their child. While 87 per cent admit it’s important to learn to cook from a young age because it teaches kids to become independent in later life. 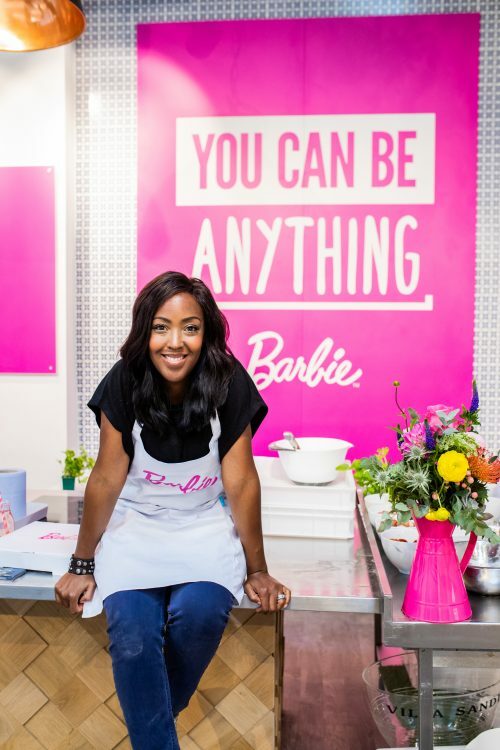 The survey was commissioned by Barbie, who have recently launched a range of cooking-themed toys and partnered with Celebrity Chef and TV Presenter Angellica Bell to get children interested in cooking. The research also found half of mums and dads think their child is no better at cooking than they were at the same age. While three quarters don’t think their little ones would have a clue how to cook a family meal by themselves. It also emerged 77 per cent of kids can make just five dishes or less. But the lack of ability in the kitchen largely comes from mums and dads failing to teach their children basic cooking skills. 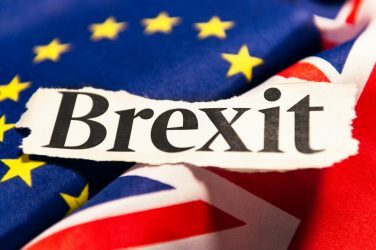 The study, conducted via OnePoll.com, shows well over six in 10 parents haven’t thought to teach their little ones how to scramble, poach or even boil an egg. The simple task of crushing garlic will be lost on eight in 10 kids, while a further 59 per cent won’t be able to use ANY of the gadgets in the kitchen. Measuring and weighing food items – something which should also be covered at school as well as at home – is also completely alien to 54 per cent of kids. But on the odd occasion children DO make it into the kitchen, four in 10 love to bake cakes or bread, and a further third are interested in producing desserts for the family. For the average primary school child, mum is considered to be the main cooking inspiration, but poor old dad doesn’t get a look in. And modern children are more likely to look to YouTube or the television than school for a bit of help or advice in the kitchen. 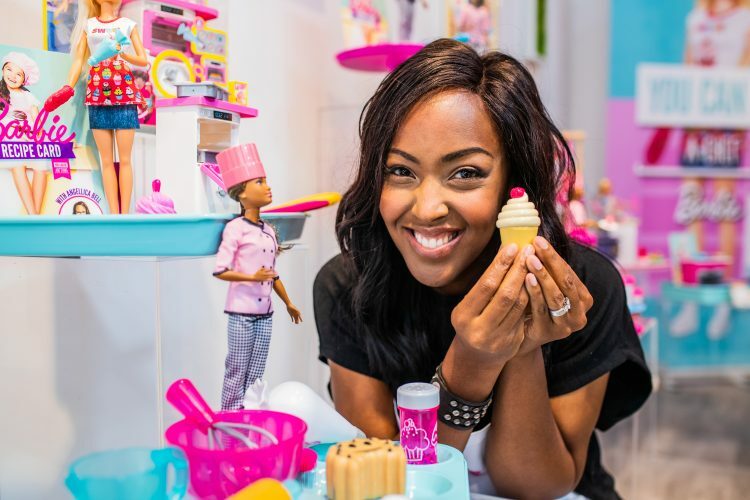 A Mattel spokesperson said: “After finding that 87 per cent of parents think cooking teaches kids independence, we are thrilled to have partnered with Angellica Bell to inspire young children to cook, and help educate them in the kitchen through learning fun new skills. * To find out more search #YouCanBeAChef.